Staging an important new conversation between performers and critics, Blacktino Queer Performance approaches the interrelations of blackness and Latinidad through a stimulating mix of theory and art. 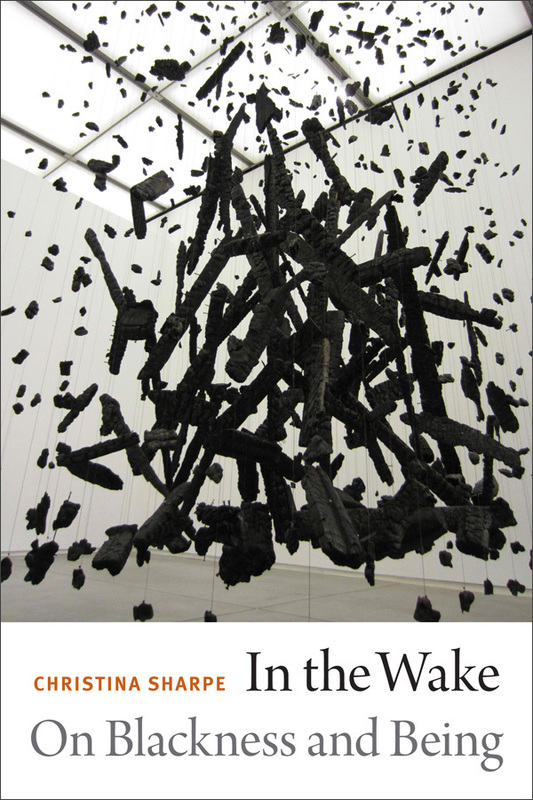 The collection contains nine performance scripts by established and emerging black and Latina/o queer playwrights and performance artists, each accompanied by an interview and critical essay conducted or written by leading scholars of black, Latina/o, and queer expressive practices. 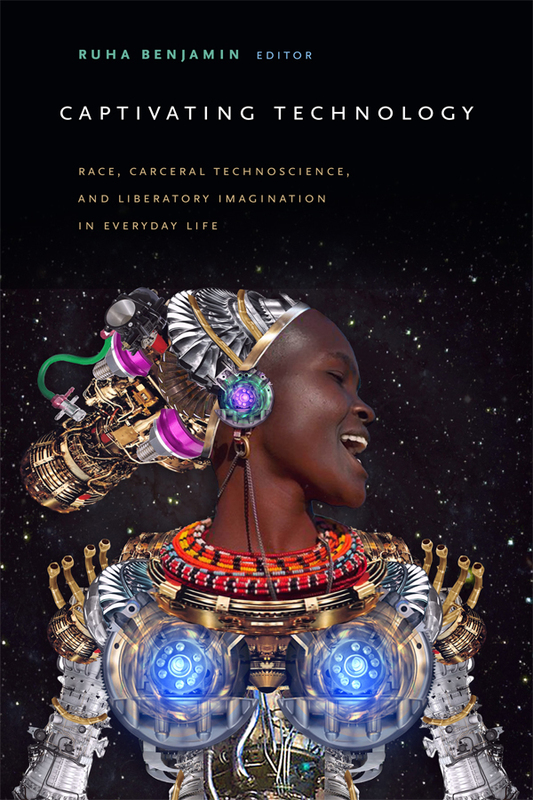 As the volume's framing device, "blacktino" grounds the specificities of black and brown social and political relations while allowing the contributors to maintain the goals of queer-of-color critique. 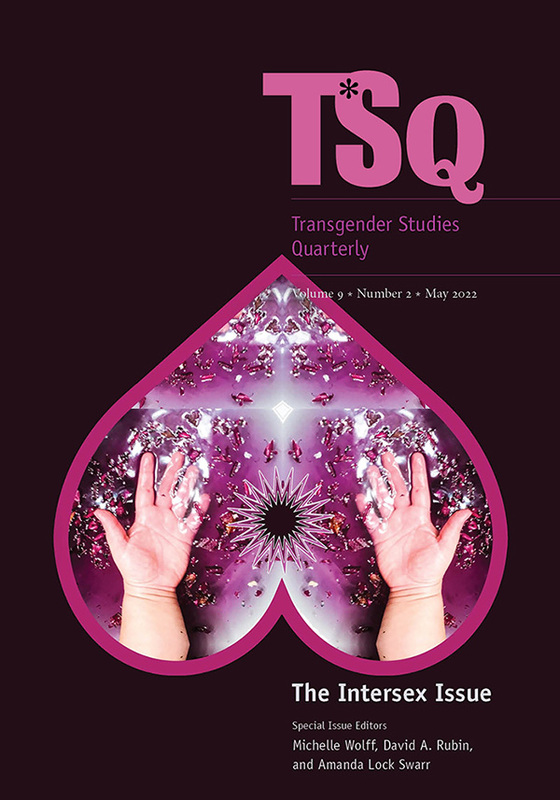 Whether interrogating constructions of Latino masculinity, theorizing the black queer male experience, or examining black lesbian relationships, the contributors present blacktino queer performance as an artistic, critical, political, and collaborative practice. 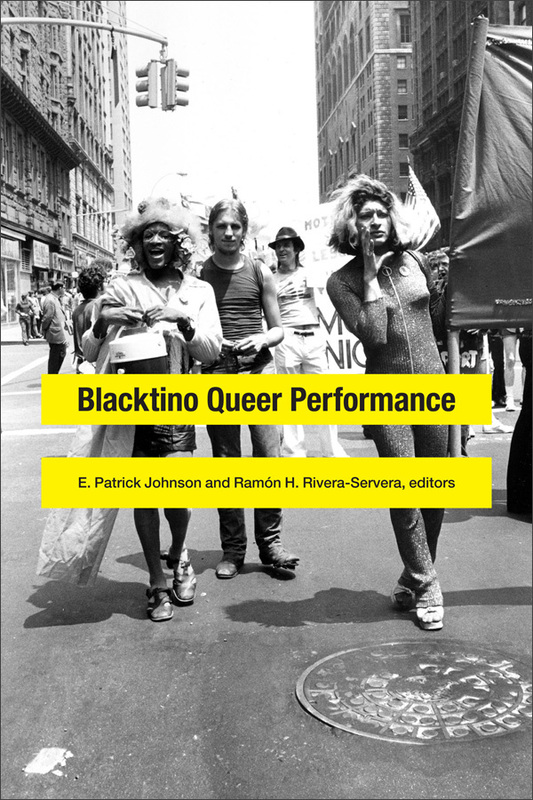 These scripts, interviews, and essays not only accentuate the value of blacktino as a reading device; they radiate the possibilities for thinking through the concepts of blacktino, queer, and performance across several disciplines. Blacktino Queer Performance reveals the inevitable flirtations, frictions, and seductions that mark the contours of any ethnoracial love affair.